The starter kit is set up quickly and ready for use within minutes. The data carrier in the package hosts a set of detailed examples explaining how to write your program and link it to the control unit. 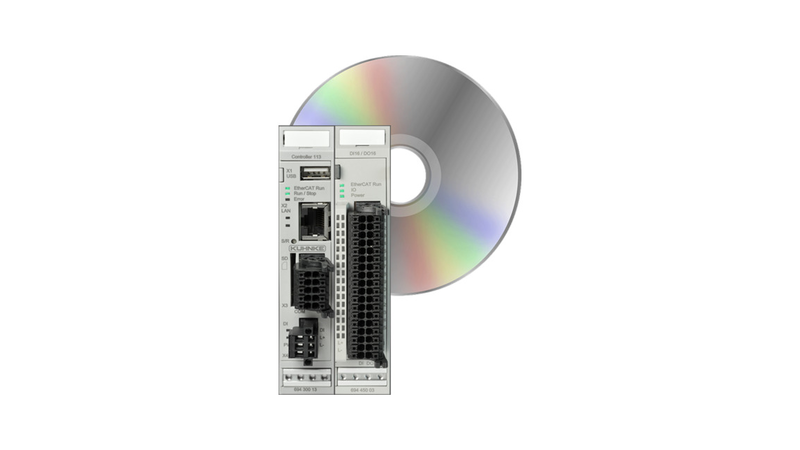 A modular and powerful PLC from Kuhnke FIO family and an associated expansion module with 16 inputs and 16 outputs, a 24 volt power supply and the necessary software makes it easy to find a practical entry into the world of CODESYS programming.